Would recommend to: anyone who likes John Green novels and out-of-the-box characters. 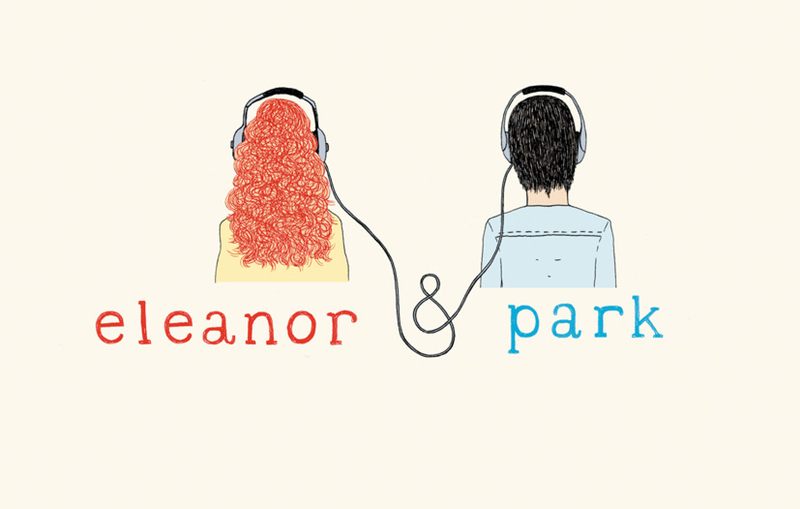 Eleanor & Park features your atypical love story — an overweight, redheaded girl and a skinny Asian boy. Due to its uncharacteristic characters, author Rainbow Rowell has received a lot of questions about Eleanor’s weight and Park’s ethnicity. She is acclaimed for stepping out-of-the-box and presenting an interesting, different love story for young adults. 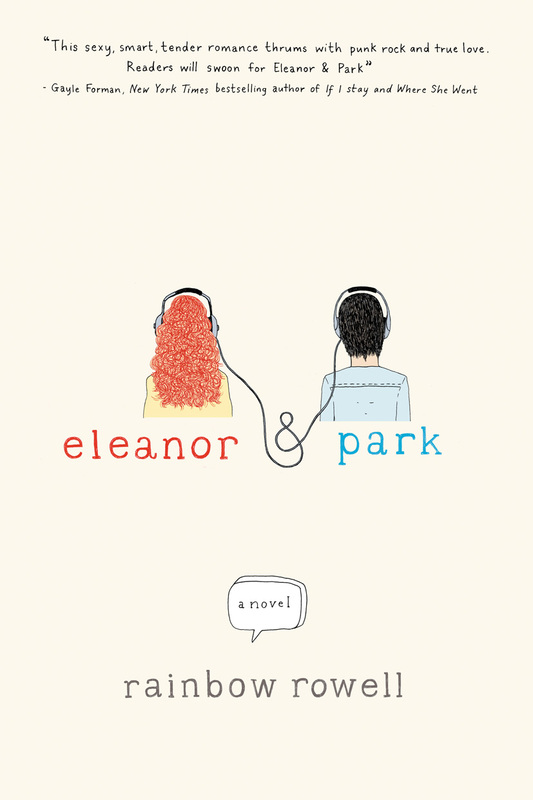 Apart from their unconventional physical appearances, Eleanor and Park stand out for other reasons such as Eleanor’s abusive household and Park’s struggle with masculinity. Each struggle Rowell incorporates into the book adds a different element and makes it stand out on the shelf from every other young adult novel. 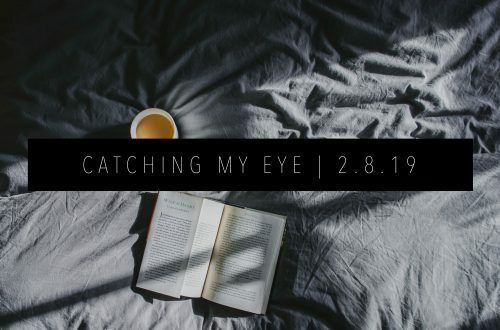 While the diverse aspects help the book make a name for itself, its love story sends it right to the John Green-esque side of young adult romance — with pompous love lines and over-dramatic expressions of emotion. Both characters are exaggerated about their first loves in a very typical sense of most young adult novels. Though this is a rather unappealing aspect of the novel, it holds some truth to how teenagers actually feel when they are in love. Rowell attempts to accurately portray how most young adults view their first love —all consuming, the most important thing in the world, and the only one they will ever have. 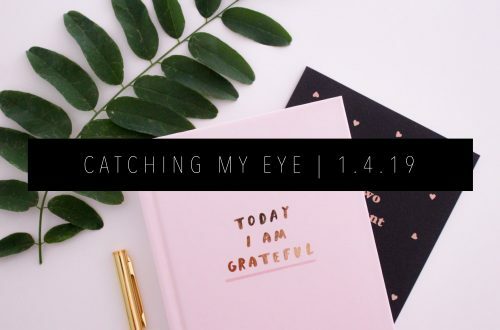 When Rowell isn’t discussing the young love, she tackles difficult topics such as divorce, gender expectations, and abuse and how those issues affect different types of people. There are very few young adult novels that tackle the topic of divorce, much less an ugly one that results in a home such as Eleanor’s with a step-dad who is either too drunk to do anything or just drunk enough to slap mom around, one bedroom for six siblings, and a bathroom without a door. Rowell handles it well with her slights about what happens behind closed doors and her description of Eleanor’s creative bathing habits. Readers feel like they can understand, or at least visualize, what Eleanor is dealing with. Likewise, Park’s home life, while not as disturbed as Eleanor’s, is not typical. His family is one of the only families in the area that is half Korean and half American. Park is also concerned about his masculinity throughout the entirety of the novel and even experiments with eye makeup at one point. 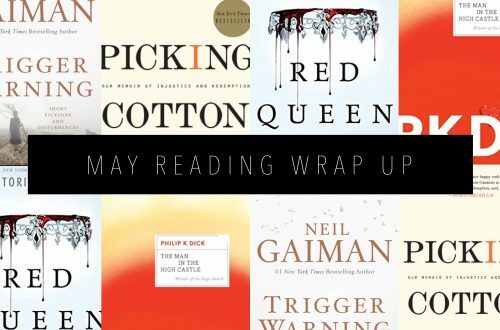 Seeing the two teens act as saviors for each other during their difficult times and seeing them find themselves in a tough yet real world is something very valuable to young adult readers these days. It’s important to show the great experiences, like young love, but also the tough, real life problems teens face. Rowell’s novel, while not free of imperfections, deserves to stand out on the shelves for her powerful characters and authentic, original plot. Rowell has popular hit novels in both adult and young adult categories. Her other acclaimed young adult novels include Fangirl and Carry On. I definitely really liked every little bit of it and I have you saved to fav to look at new information in your site. thing like that before. So nice to discover another person with some original thoughts on this issue. Can I simply just say what a comfort to discover someone that truly knows what they’re discussing on the internet. and will be tweeting this to my followers! Exceptional blog and outstanding design and style. Hi there mates, how is everything, and what you desire to say about this article, in my view its genuinely amazing in support of me. Hey There. I found your blog the usage of msn. This is an extremely neatly written article. I’ll be sure to bookmark it and come back to learn more of your useful information. Thank you for the post. I’ll certainly comeback. I think the admin of this web is actually working hard in favor of his web site, as here every data is quality based data.